The robotics lessons are intended for beginners. (Grade 1-4 level) The size of the group will be maximum 12 students. 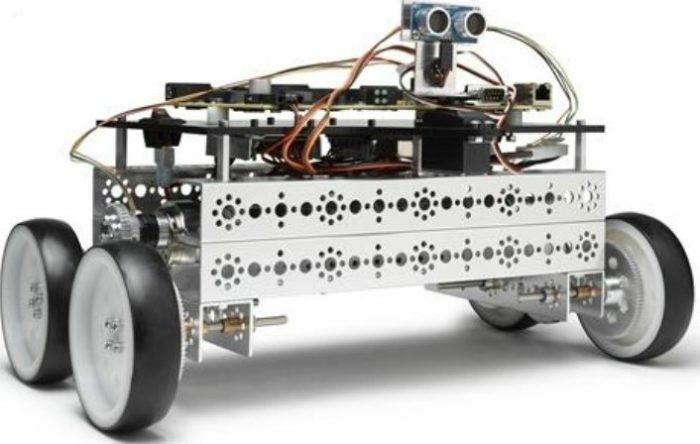 Four educational robots will be used in the lesson Ozobot, Dash, Edison and Lego WeDo. The cost of the lessons are 25 EUR per month. All classes are in English. Robotics lessons take place each Tuesday from 15:30-16:30. Our curriculum is registered in EHIS and parents have the right to a tax refund. 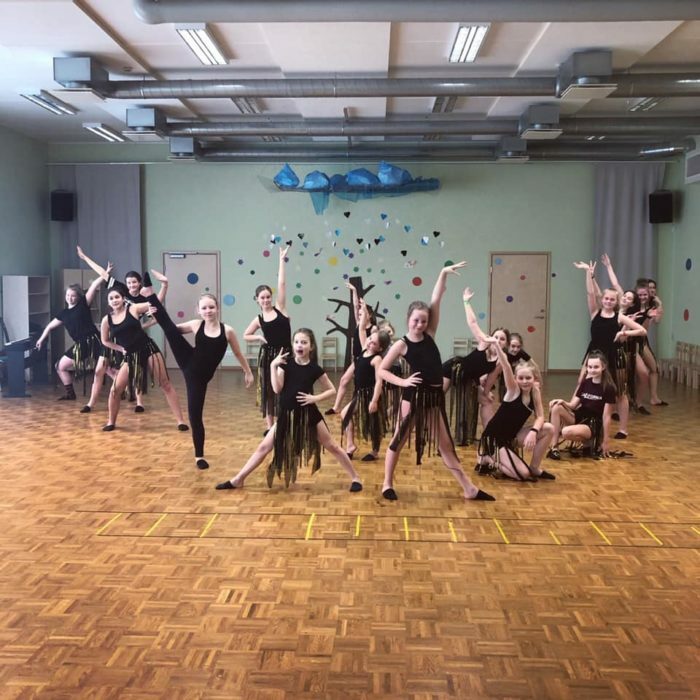 In addition, we offer discounts: the second child of the family – 50% off the monthly fee and the third child is welcome to dance with us for free. For those of you familiar with Ninja Warriors on TV, afternoon activities at Warriors Den Training Centre, Keevise 6 has started. WARRIORS DEN is a family centre located only 100 meters from IST! We welcome all children from ages 3 and up to train at our Kids Den Club. The kids will enjoy an afternoon under SUPERVISION of our instructors who´ll guide them on our AWESOME ninja obstacle tracks, trampoline and others. No previous experience is necessary, so everyone can come, LEARN AND ENJOY! Price for the AFTERNOON CLUB is 20eur/month for the afternoon school club or with our KIDS MEMBERSHIP 44eur/per month which includes unlimited use of our training centre.